This Valentine, welcome the day for love with roses, the symbol of beauty and romance. 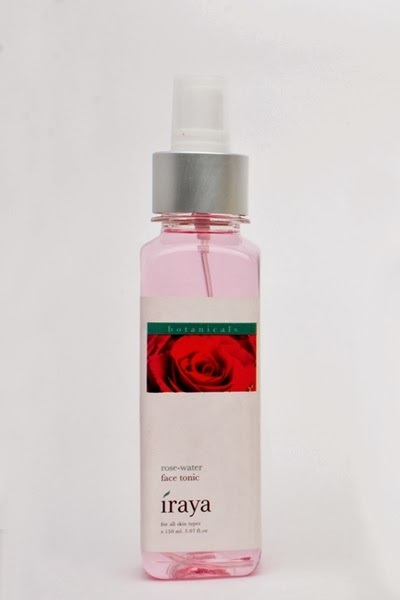 Known for its age old secret of bestowing a naturally glowing skin and a gorgeous floral aroma, roses provide hydration to your skin making it look vibrant and youthful. 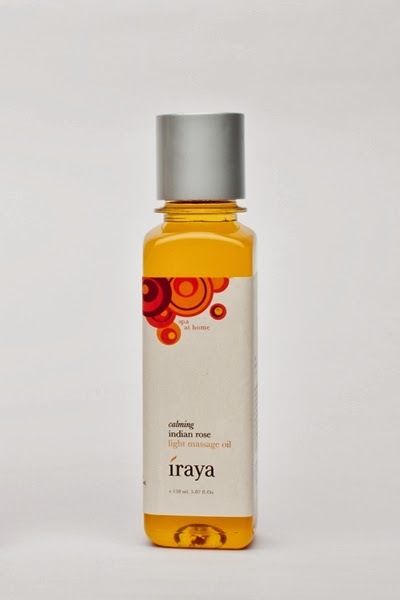 Look perfect on this global day of love with Iraya. 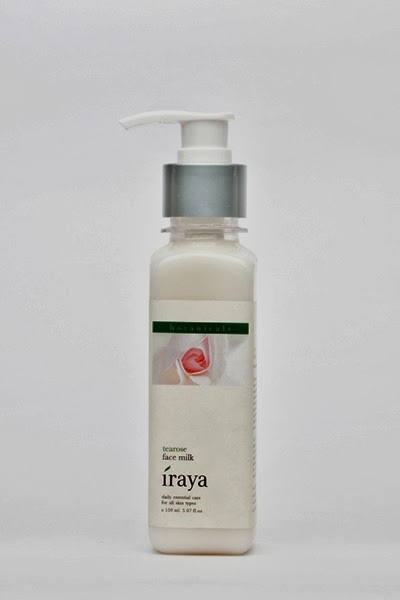 Iraya presents natural rose-based products that promise to pamper your skin like never before. 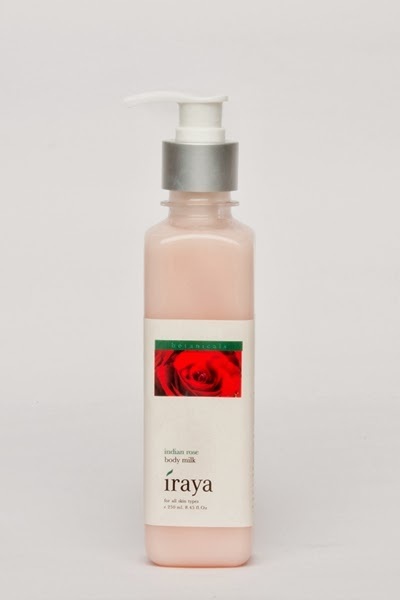 Indulge yourself in luxe rose milk bath and soothing rose massage oil from Iraya, to get that amazingly healthy and radiant looking skin you have always craved for. Fall in love with your skin all over again with the naturally formulated rose face and body milk that softens and nourishes your skin. 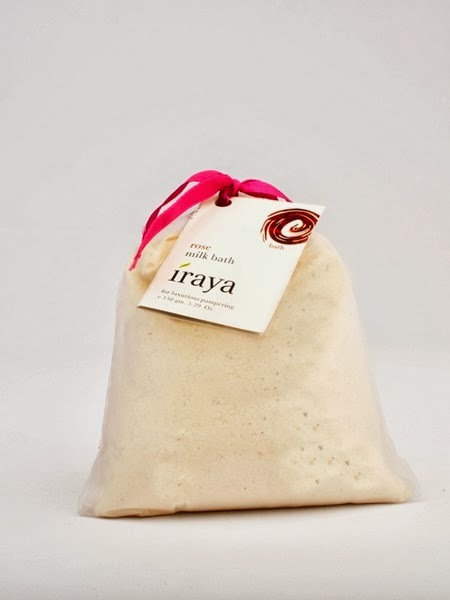 Lavish yourself and your loved ones this Valentine's, with Iraya's specially designed gift hampers perfect for this occasion.